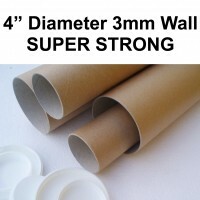 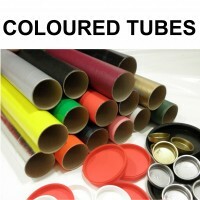 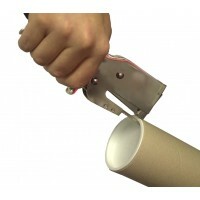 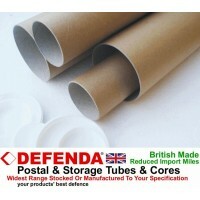 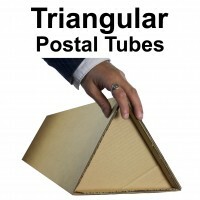 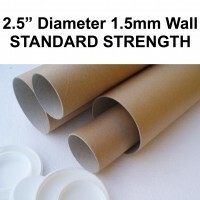 Postal Tubes - Please scroll down the page and select the length of 2" 50mm Diameter POSTAL TUBES you require for posting your posters, prints or other documents. 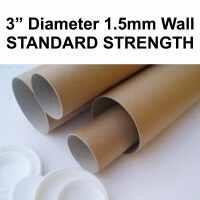 DEFENDA TUBES - Our spiral wound cardboard Postal / Poster Tubes can be produced in virtually any diameter or length required - Please contact us for details. 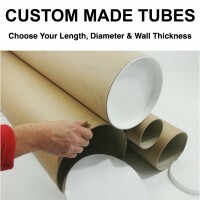 Common sizes including A4 Postal Tubes, A3 Postal Tubes, A2 Postal Tubes, A1 Postal Tubes & A0 Postal Tubes along with many other sizes available for immediate shipping and we offer short lead times on bespoke size tubes not listed on the site.